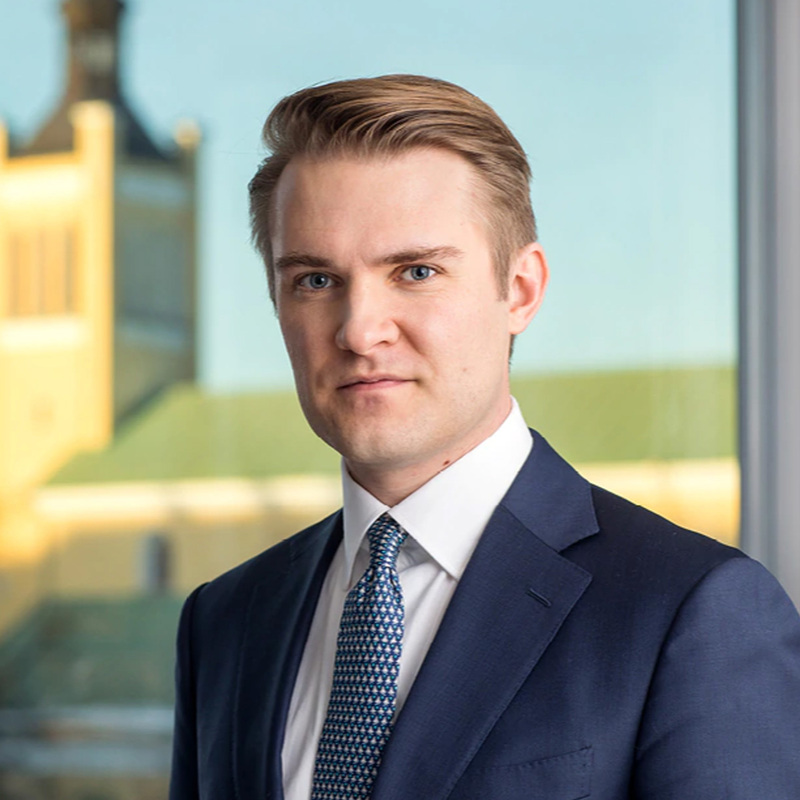 Priit Martinson leads the Government Technology & Digital Transformation section in the consulting firm PricewaterhouseCoopers Estonia. He has ten years of experience in international trade, foreign direct investment and business development in Europe and Asia. He has served as the Estonian export advisor in Beijing.